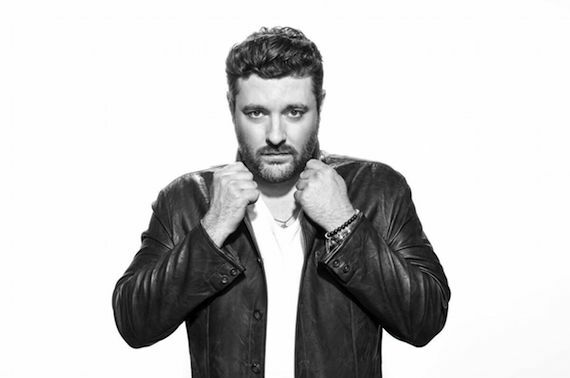 Chris Young has launched a GoFundMe to provide direct support to the victims of Hurricane Harvey, and donated $100,000 to benefit the Red Cross and other local disaster relief organizations throughout Texas. 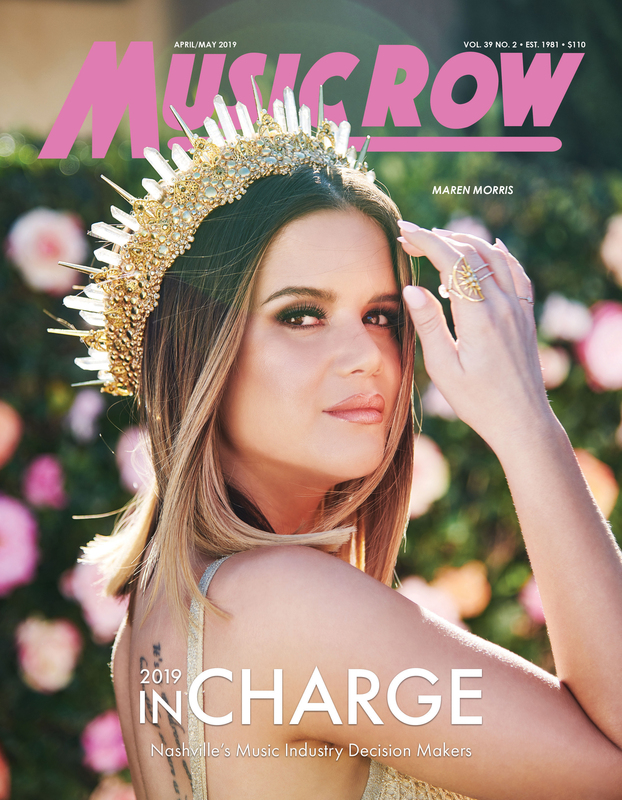 While Young is a native of Tennessee, his Texas roots run deep – not only does he have family and close friends in the path of the hurricane, Chris lived in Arlington before signing with RCA Records, has toured extensively throughout the state and owns a home in the direct eye of the storm. 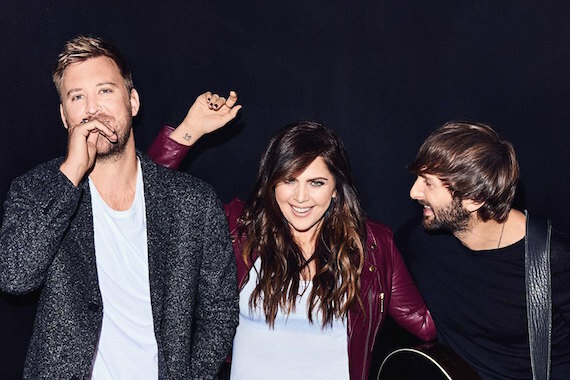 Trio Lady Antebellum is also pitching in to help those affected by Hurricane Harvey. After the trio was forced to cancel their Houston show on Saturday (Aug. 26), the band decided to donate all merchandise sales from Friday’s Dallas show to Hurricane Harvey relief efforts. 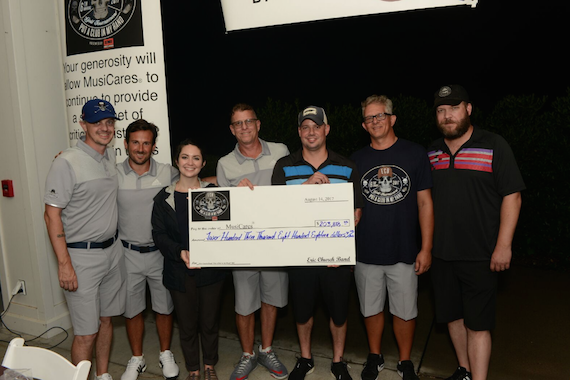 The Eric Church Band held its sixth annual “Put a Club In My Hand” golf tournament raising $203,818 for MusiCares®, the charitable arm of The Recording Academy® which provides a safety net of assistance for those in the music industry to help with medical, financial, and personal emergencies. The invitation-only tournament was held Monday, Aug. 21 at Gaylord Springs Golf Links in Nashville. With this year’s contribution, the tournament has raised nearly $850,000 for the charity since its inception in 2012. Presented by EMI Nashville and produced by Big Hearted Babes, the sold-out, all-day event that included an 18-hole scramble for 156 golfers including artists, musicians, tour staff, music industry professionals and more was supported by 29 sponsors including EMI Nashville, Messina Touring Group, Q Prime, All Access Coach Leasing, William Morris Endeavor, Sig Sauer, AB Jets and Jack Daniel’s Tennessee Whiskey family of brands.